The other tool you will find in the My Money section is the "Spending By Category" view. 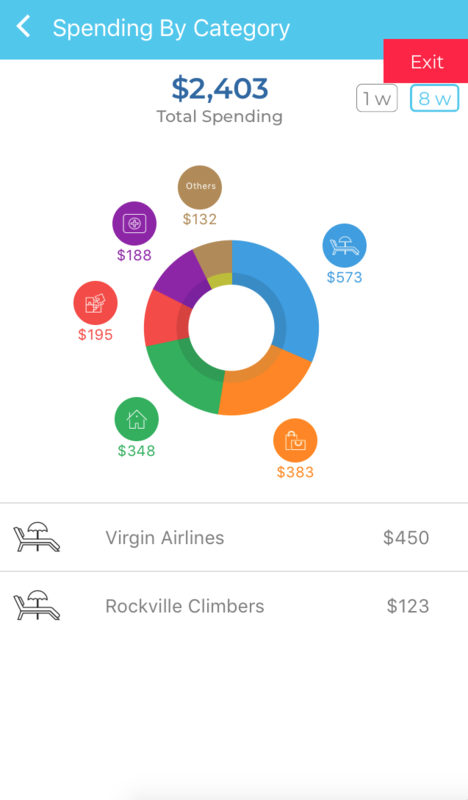 This tool lets you see which category you are spending the most in. Clicking on a category lets you see the transactions within that category. You can also quickly recategorize a transaction from here if you find that it has been misclassified. Just click on the category icon for the transaction and choose a different one.